I really hope it won’t play the game payhip played! If it does paypal option will always there, or else you can try patreon for some of them. https://patreon.com/sharmishthabasu become my patron there and you will get a set every month! 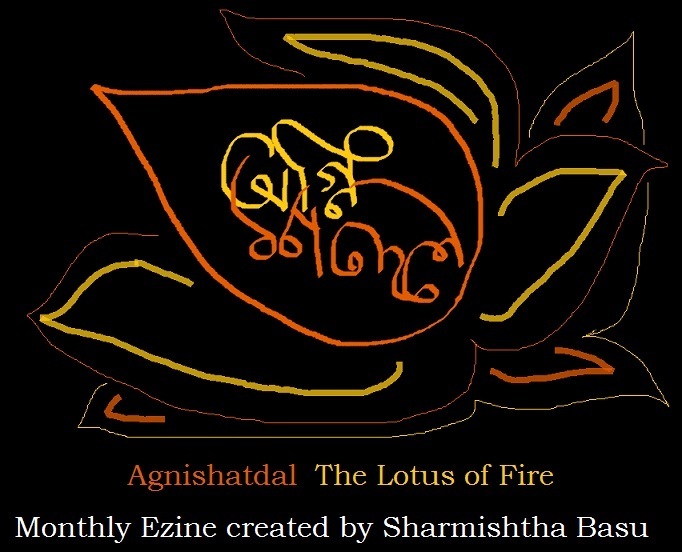 Agnimalya is a Series of Books containing stories of versatile genres. It will be the author’s sincere attempt to keep the stories as versatile as possible. There will be funny, mysterious, dark and sweet stories inside these covers. The stories will mostly be short fiction, flash fiction, but once in a while a longer story will join in but at a little higher price.